Deploying an application on Cloud Foundry is slightly different from the Infrastructure as a Service approach. In the last post i took a look on how to deploy a CUBA application with a Tomcat on Docker which is kind of the IaaS approach. In this blog post i’ll highlight the differences between IaaS and PaaS. I will show what possible benefits and drawbacks come from “going down the Platform as a Service route”. 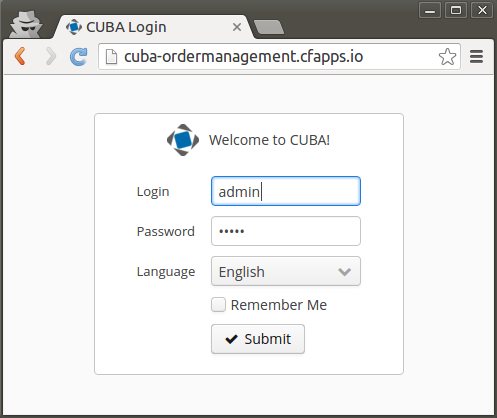 After setting the scene there are a few steps to be taken before having a running Java based CUBA Platform web application on Cloud Foundry. CUBA Platform is an enterprise software development framework which simplifies and accelerates developing typical applications with business needs. CUBA uses Java and Spring under the hood. So in a sense it can be seen as an example for more or less any Java Spring based web application when it comes to deployment on Cloud Foundry. 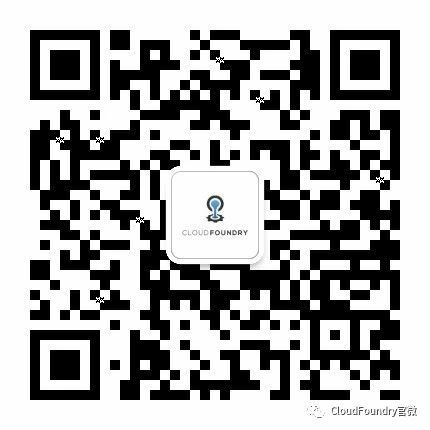 It requires using Spring Cloud to interact with the services approach of Cloud Foundry. After we do the actual deployment via the Cloud Foundry CLI we will take an outlook on different topics that are relevant when turning a traditional Java Application to a cloud aware application. We will touch on local file storage as well as horizontal scaling.